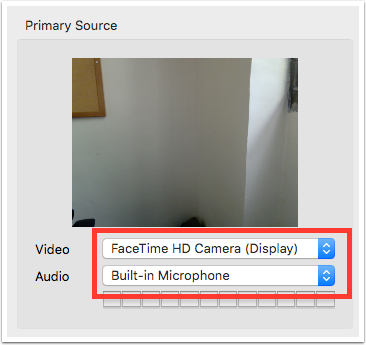 Canvas @ YaleInstructor Guides Media LibraryHow do I record my own videos using Panopto Recorder? If you have previously installed Panopto, this will launch the application. If you have not installed Panopto, this will allow you to install versions for either Windows or OS X. Once you have launched the application, you can first choose which folder you would like to upload the recording to once finished. The drop down menu will show you all folders to which you have been given creator privileges. You can also create a custom name for your session. Then select your primary video source. This will be the main video and audio for your recording. 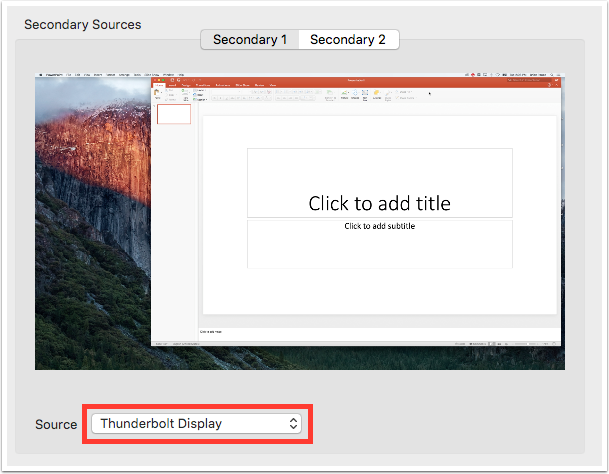 If you have multiple available audio and video devices, the drop down menus will allow you to select which you wish to use. The Panopto application also allows you to capture additional sources along with your primary video. This would most commonly be content from your desktop. As with the primary source, if you have multiple secondary sources, you can select which you wish to use from the drop down menu. 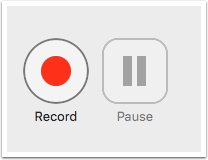 To begin recording, click the red Record button. 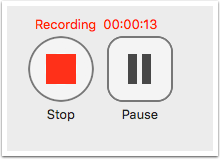 Once recording you can pause and resume your recording, or stop the recording when finished. Once the recording has ended, it will automatically be uploaded to the folder selected. Prev: How can I see viewing habits? Next: How do I migrate Media Library course content from one library to another?